Twitter has launched a Follow button, enabling users to subscribe to the Twitter feeds of companies and individuals directly from their websites with a single click. 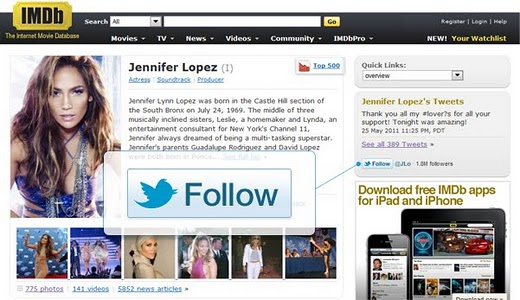 Previously, website publishers had to redirect users to their respective accounts on Twitter.com before users could opt to follow them. The new feature will likely encourage publishers to increase the number of “follow us” prompts on their sites, because they won’t have to risk redirecting their audiences off-site. Users will still be able to preview profiles before opting to follow them by clicking the username next to the Follow button.